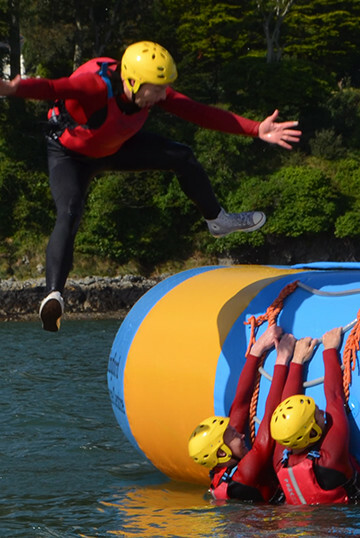 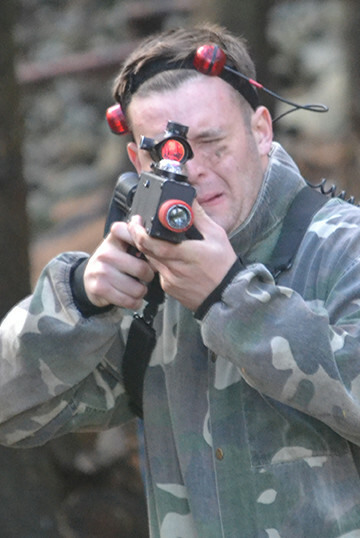 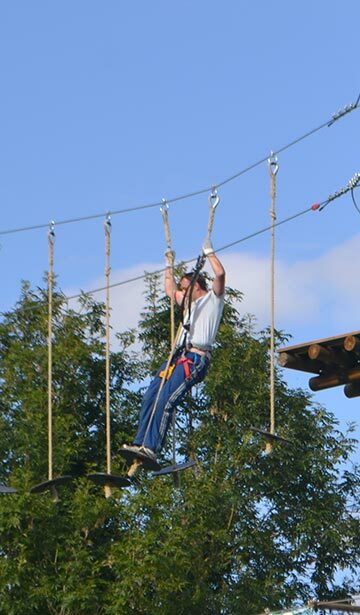 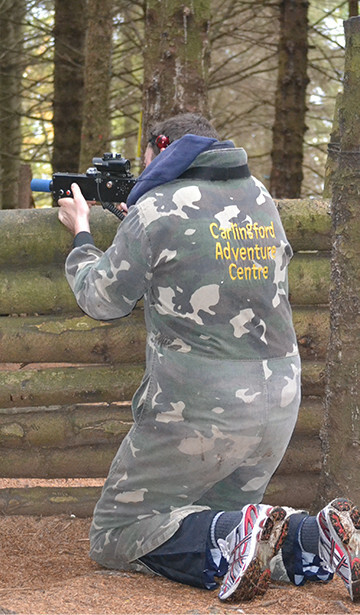 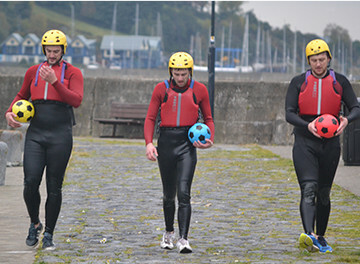 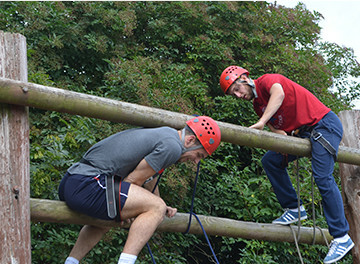 If you want a complete Stag Do in Carlingford with activities, food and accommodation look no further! 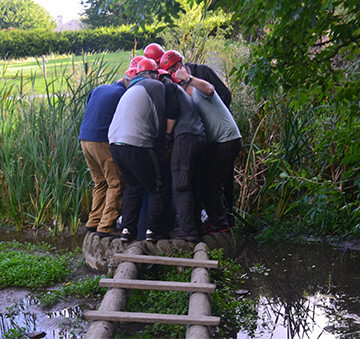 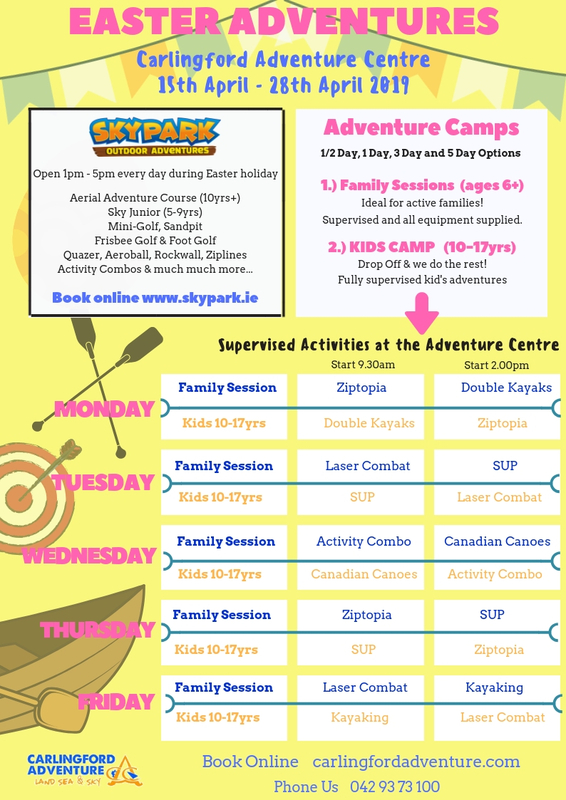 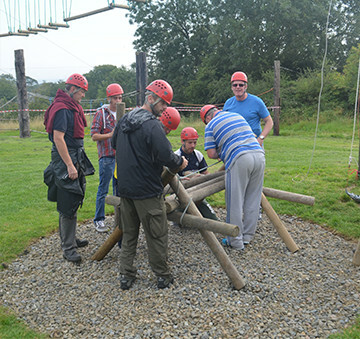 The activities are great craic and are suitable for all ages and abilities. 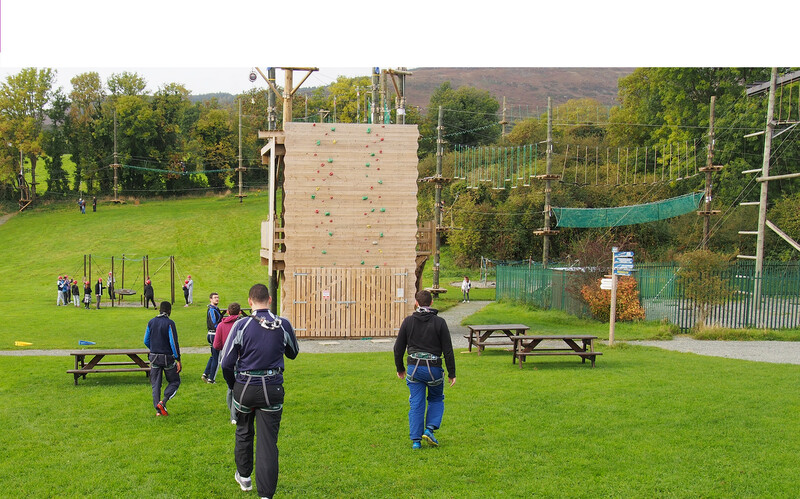 Choose from 4 Star Holiday Homes or Hostel style accommodation right in the centre of everything in Carlingford. 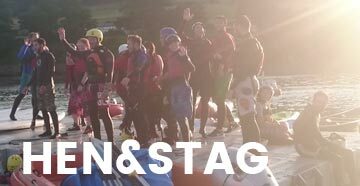 Book direct with us for the best prices and **STAG COMES FREE** packages!! 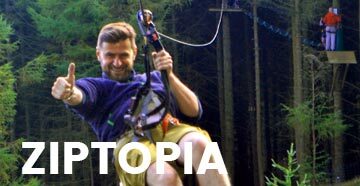 From €95pp based on 10 people sharing off-peak.  Contact us for best pricing options!